Gotta Love Those Freebies! Local Guy Bought New, and I got the "Old". time to move back to Mass. no freebies out in Cali for sometime. I'm the one giving them away. given away 5 since the new year. should get some soon. have had a couple people promise me some but we'll see if their word is good. is that the old or the new one, geez. 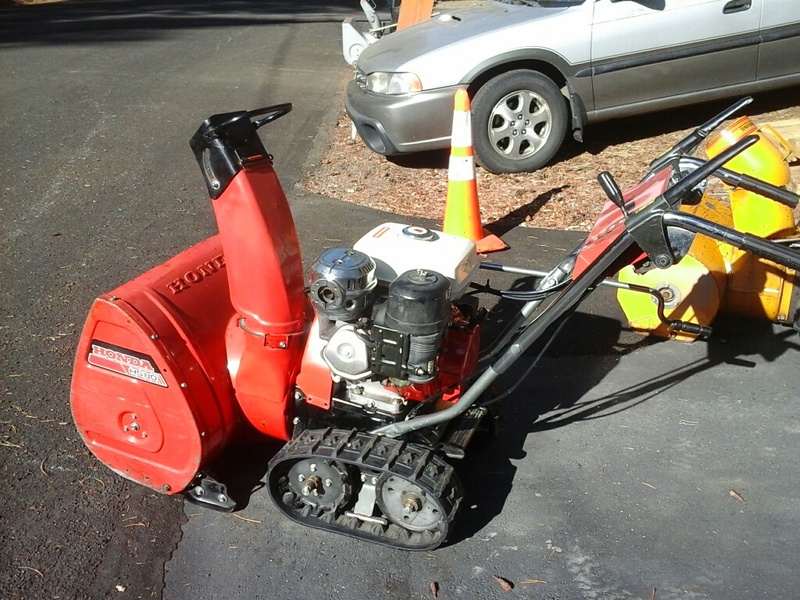 I saw the ad for that snowblower on Facebook! I am surprised that you didn't grab it. How are your projects coming ? got an 80 awhile back free. engine was locked up and about a third of the rubber on the friction disk was off. opened up belly plate and found the missing rubber. since i di not want to spring 50 bucks for a disc i glued the rubber back on with shoe goo, got the engine unlocked and it worked fine all winter. will have to replace disk if i want to sell. serviced it and it's a so-so machine. may just keep it as a back up or parts. picture is of another 80 . 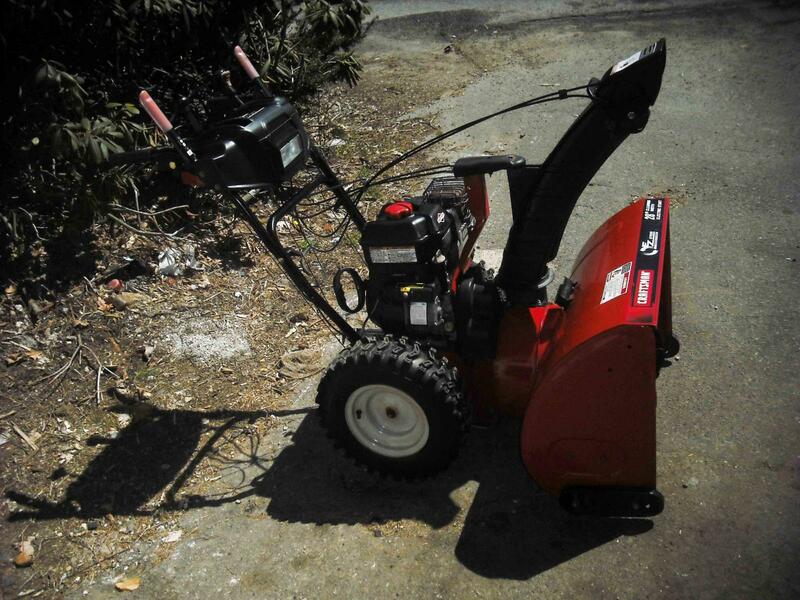 Try pricing a friction wheel for a Yamaha YS-624 snowblower, it's more than double that amount.